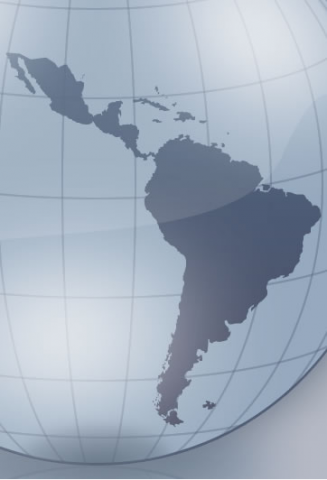 The IDB has offices in all 26 countries of Latin America and the Caribbean where it finances programs and projects. Two additional offices focus on resource mobilization with donors. The Madrid office serves the Bank's European member countries and Israel; the Tokyo officeis for China, Japan and South Korea. Country offices carry out a crucial role in the IDB's relationship with public and private sector clients and in the preparation, execution and supervision of operations.